He took a good recipe – Serenditpity’s Frozen Hot Chocolate – and improved it. How do I know? He replaced hot chocolate mix with plain cocoa powder and ice with ice cream. I haven’t made it yet and if you try it before I do, let me know what you think. 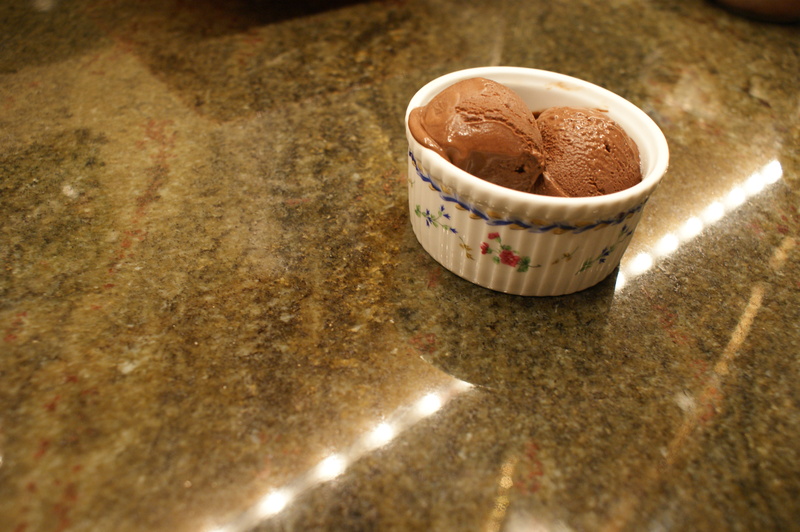 If you need a great home made chocolate ice cream recipe, try ours. This entry was posted in Bittersweet Chocolate, Chocolate, Dessert, flavors, Ice Cream, Uncategorized and tagged chocolate, chocolate dessert, chocolate ice cream, chocolate recipe, cocoa powder, David Lebovitz, frozen hot chocolate, Ice Cream, iced chocolate, summer dessert. Bookmark the permalink.